This week, on our weekly news roundup: numerous US carriers start pushing out Android Pie to the S9 series, OxyenOS Beta brings numerous bug fixes and improvements for a few OnePlus devices, and more! Typing is one of the most frequent activities that we perform on our smartphones. But, there are so many languages in the world that it’s not uncommon for some people to not be able to type in their native language. 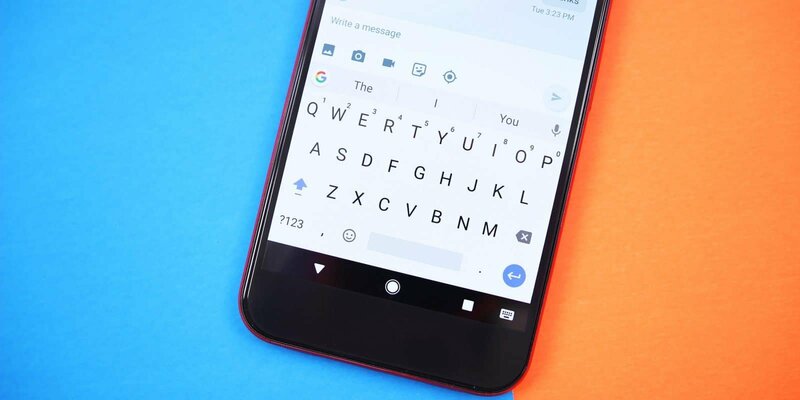 Thankfully, Gboard supports more than 500 languages right now and the latest update adds 50 more to that list. And with that being said, only a very small percentage of the world’s population is using them. So, kudos to Google. A Beta update is here for the OnePlus 5/5T and also for the 6/6T. The updates are more or less identical and they bring numerous bug fixes and improvements. 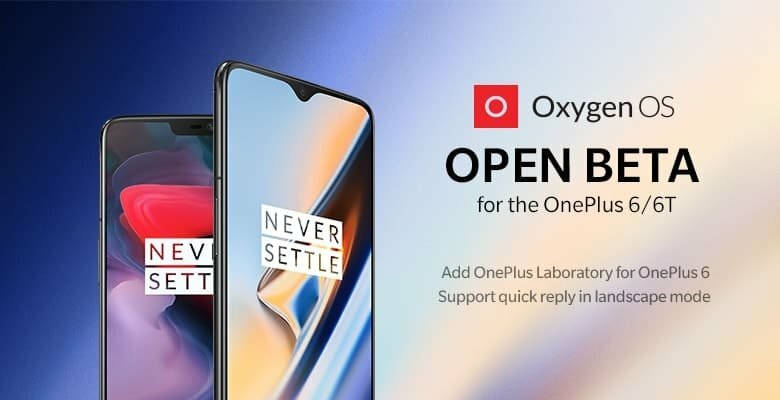 To be more specific OnePlus mentions that the OnePlus 5 and 5T are receiving enhancements in gaming mode, optimizations for the screenshot function, and also added support for quick replying in landscape mode. As for the OnePlus 6 and 6T, they get the same treatment with the 5 and 5T, but they also get world clock support with weather information and OnePlus Laboratory. Now, if you’re a Beta user, then you can expect to come across a few bugs every now and then. OnePlus themselves have mentioned that their Beta builds are not as stable as their, well, stable builds. So, if you’ve just realized that Beta testing may not be suitable for your current lifestyle, consider switching to a stable version again. Otherwise, if your phone doesn’t wake you up, don’t blame your phone manufacturer for it. 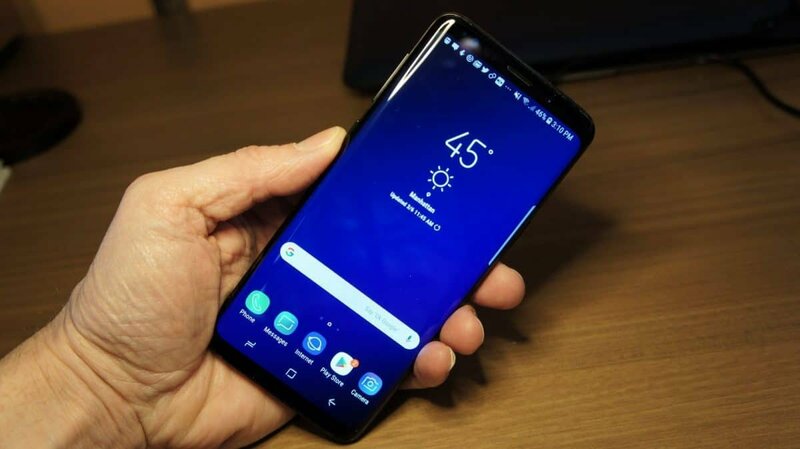 In the past few days, numerous US carriers have started pushing the Android Pie update to the S9 and S9+. Apart from the latest version of Android, you will also be getting Samsung’s brand new OneUI. The update weighs about 2 gigabytes. So, make sure that you’ve got a bit of free space available. Do keep in mind that your phone may refuse to make the update if you’re near the limit of 2 gigs. As per usual, this is an incremental update – which means that only a few people will get it at first. However, eventually, all of you will have it. At the moment, as far as we know, Sprint, Verizon, Xfinity Mobile, and AT&T are the carriers that have started pushing the Pie update. We don’t know if there are more to follow. But, we’ll keep you updated once we find out.